Hope you all enjoyed Thanksgiving and now onto fall and winter activities!! I recently came across this video on youtube and had to share it with everyone!! 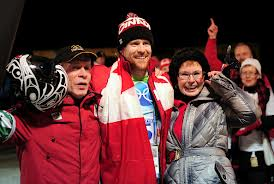 Did you know that Jon Montgomery, our hero Canadian Olympian, is the son of a former Eltonian - Joan Gilmour Montgomery. Grab a tissue and get set to watch a very touching experience as the mom of an Olympian. 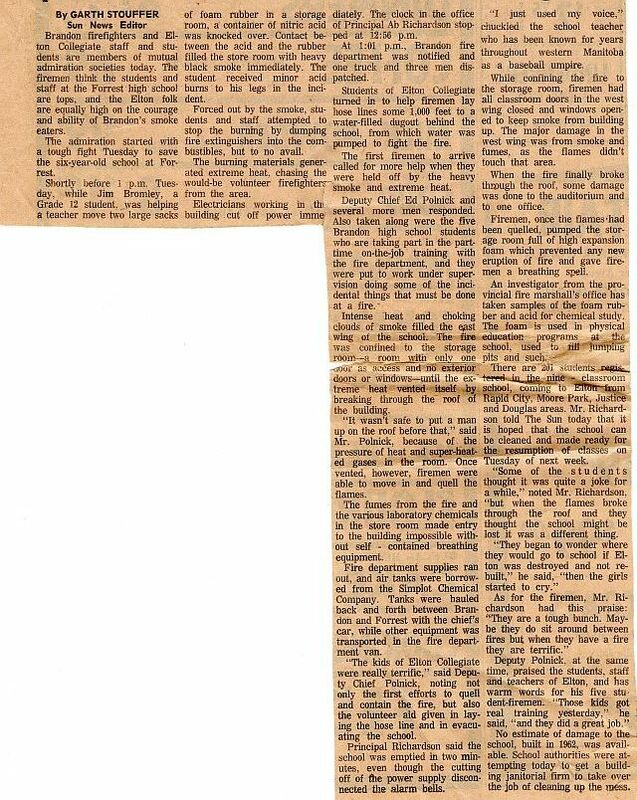 Thanks to Dennis Nevin for this submission - Dennis found this article at an antique shop in Brandon laying amongst furniture. October 19th will mark the 3rd anniversary of this web site!! There have been 35,590 hits and 658 classmates have created a profile. With a successful 50th Anniversary Reunion nicely behind us, the Organizing Committee met on Oct 12th to debrief and review the final financial picture. 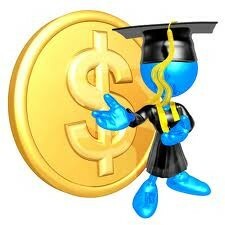 In the end, we are happy to report that all expenses covered and a surplus was realized. A number of factors came in to play to help achieve the surplus including private and corporate donations, a higher than projected number of registrants, and bar sales that exceeded expectations (go figure?!). With all bills paid, there will be over $11,000 available for the Legacy Fund. The Committee was very pleased that we were able to deliver a full, yet reasonable-priced event and still come out ahead! 1) The web site will be maintained at least for one more year. The cost of this will be between $125 and $200/ year depending on which type of "membership" we maintain (yet to be determined). The higher end membership may enable us to upload more pictures, or videos files that require more "space" on the server. 2) ~60% of remaining funds will be directed toward capitol purchases for Elton Collegiate and/ or the Breakfast Program at Elton. Included in these items will be a new GRAD PHOTO DISPLAY CASE (similar to the existing one at Elton that has reached its capacity); a display case for memorabilia (such as Original ECI jackets, sweaters, cheerleader outfits and team jerseys); and other items such as "small appliances" for the Breakfast program. (2) $500 scholarships each year to students who, may not have achieved the highest grade, but who have demonstrated hard work, commitment to academic achievement, and have enrolled in a post-secondary institution. A small committee comprised of Janice Meadows, Carol Cardiff, Susan Meadows and Judy Marvin will meet to finalize the Legacy fund distribution plan including scholarship administration. 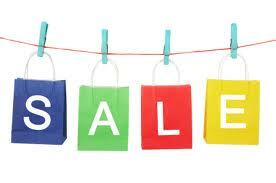 Charitable donations will be issued as FSPG is a Registered Charity. 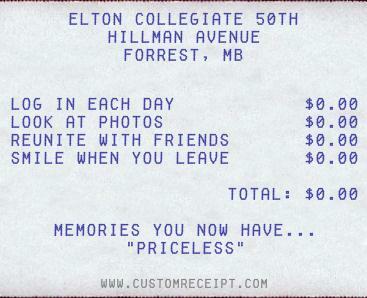 Thanks again for your part in making the Elton 50th a success! 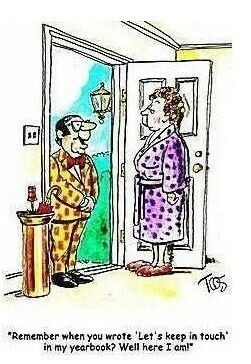 Don't forget to update your profile from time to time, and send us pictures, stories, etc so the WEB site stays current and interesting. Many thanks to the 479 students, staff & spouses who attended the Elton 50th!! You helped make it a very special weekend. See what the Local Newspaper had to say about the Elton 50th! Additional photos can be found by clicking here www.facebook.com/photo.php. Please email photos to eltoncollegiate50anniversary@gmail.com so we can post them on the website for all to enjoy - we are trying to work out some "glitches", so please bear with us! We will be developing a "Quips & Quotes" page. 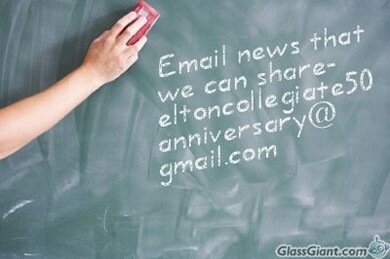 Please email eltoncollegiate50anniversary@gmail.com with any interesting/funny stories (and I'm sure there were lots) that were shared over the weekend. 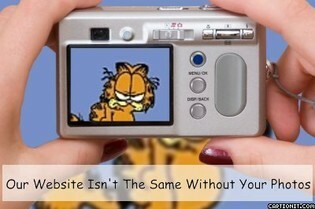 We plan to keep the website up and running so that you can keep connected to old friends. Please send us any information that we can post to keep the site interesting! This website is dedicated to our classmates for the purpose of promoting, celebrating and reconnecting with all members of Elton Collegiate. Here you will find the most complete database, created and managed by your reunion committee, free of charge to you. You will find plenty of memories and a great way for you to see what's become of everyone. Come back often and update your information as it changes. Your participation is essential for it to succeed. The more you participate, the better it will be! If you are a registered classmate, welcome back! 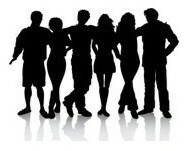 Enjoy looking at the profiles of old friends BUT don't forget to add/update your own photos and information! 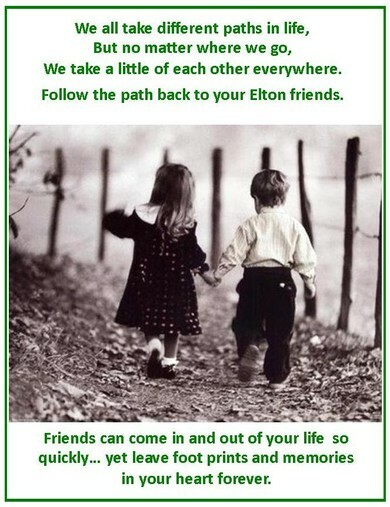 I would like to thank the Elton 50th reunion committee for the wonderful weekend. It was certainly great to see so many former students from my first classes to my very last although the visits were much too short . Each greeting and visit was special and meant such a lot to me. A special thank you to the 1962 grade twelve class for the kind tribute and plaque. I will treasure it always. (You must have short memories!) You were a special class partly because you were the first graduating class in the school but also because you were a great bunch of “kids”. I’ve thought of you often over the years and in fact can pretty well remember where each one of you sat in the classroom. Robert, Donald ,Wesley on one side. Diane, Charol, Dianne and Donna at the back on the other side. Dennis , Bill and Bryan at the front. Beatty ,Nelson and Pat holding down the back seats. Correct me if I’m wrong. It seems to me that most of the Forrest students were on one side of the room and Douglas and Justice on the other side. I wonder why? I have been very proud of you and proud to have known you. You made quite an impression on me. I wish you well in your retirement and hope someday someone will give you as much pleasure as you have given me. 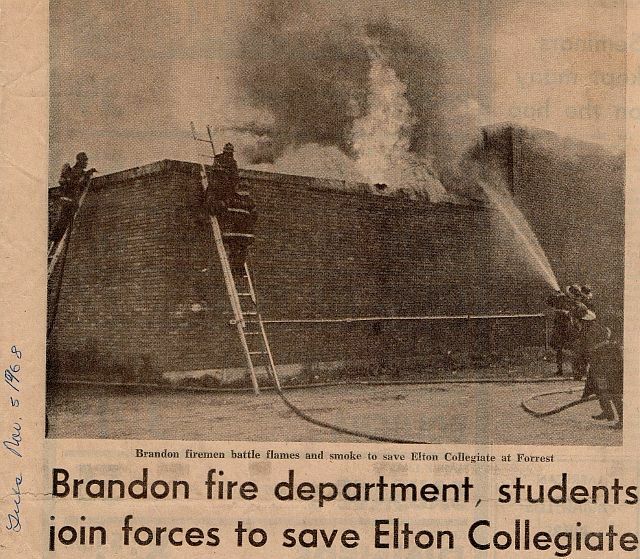 Thanks to Carolyn "Cec" Campbell Cardiff for the submission of the photo & article from the Brandon Sun regarding the fire at Elton Collegiate in 1968. Thank you for sharing your personal stories about our deceased classmates so that a rose appears by their Profile Name. Your comments brighten the memories of those who have gone before us. We will always remember these special friends. Need ideas to create your Classmate Profile??? 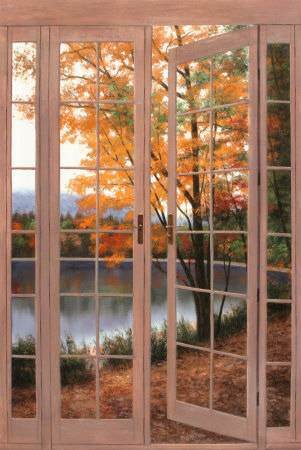 Heather Stewart Andrews, Darrell Loree and Bill Anderson's profiles - they are 3 great examples & there are many more!! 1. Click on Classmate Profiles on the top left side of this page. 2. Click on your name and create your login. 3. Click on the link in the middle that says, "If you are Xxxxx, please click here now to create your profile! " and get going on your profile and account setup on this site . Please supply your contact information --and don't forget to add those pictures of yourself! Staff members can be found by scrolling down the Alumni Profile page until you reach Guest Members. Make sure you check out the Missing Classmates and In Memory pages and send us anyinformation to update these pages. Grade 10 Promotions Class at Elton. Students submitted designs for the Elton 50th logo. Two entries were combined and the official logo is at the top of this page. "Our Friends Are A Very Important Part Of Our Lives. Treasure the Tears, Treasure the Laughter, But Most Importantly, Treasure The Memories." come back often to see what's new!